Earlier we read few of my success posts like, about blogging, How to start blogging, best blogging platform and many more about blogging.Now it’s time to learn how to get maximum traffic on your blog, because traffic is heart beat for any blogging site. Mentioned below tasks are the best ways to increase your blog traffic on any blog. Spending few minutes thinking about how you can increase your social sharing and search engine indexing potential for your posts is very often more important than the excellent text you have written. Let’s get started on making it easier for you to get more blog visitors. On any social sharing like Facebook, Twitter, and especially Pinterest, your post’s content or featured image is what will attract clicks and help your blog traffic improve. The other reason is that your image could be indexed by search engines, so it is an opportunity to generate traffic from people who is using Google Image. But, it will serve no use unless you prepare your image file correctly. Make sure your image will be indexed, rename the file name to words or a phrase similar to your post title, or if it is too long, to a couple of the keywords from your post title. For Example: – If your image file is bitimage.jpg, rename it to yourblogtittle.jpg. that are exist in your blog post title. Without sharing your content world will not get to know about your product. 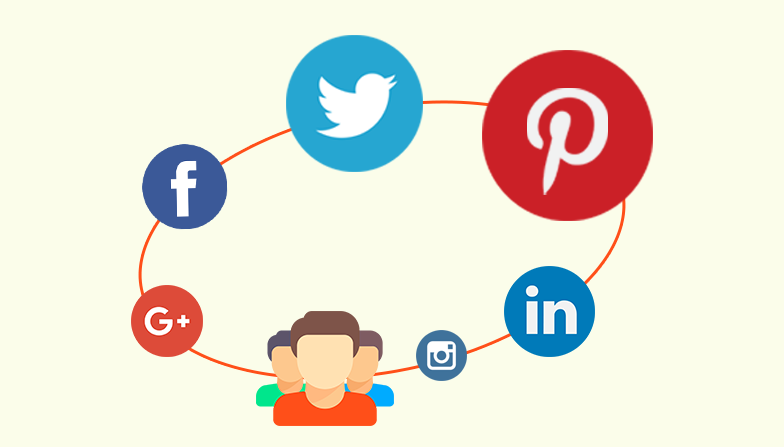 And social sharing is one and good part of content marketing and can deliver huge increment in blog traffic. Whenever you publish a post, always share your content on as many social media networks as you can. Facebook and Twitter of course, but don’t forget LinkedIn, Pinterest, and Google+. Once you publish your article and share it on all social media whatever you have will not solve the problem. You have done only one time Right? So you will get traffic one time only, so for getting traffic on regular interval try to share your post after certain interval. So that you will get traffic on regular basis from that particular post. This technique is also from the Best ways to increase your blog traffic. Always allow reader to share the content through social media tags. If your blog doesn’t have this feature then you are missing a huge opportunity.Make sure you have at least the main four; Facebook, Twitter, Google+ and Pinterest to help you get more traffic to your site. Once a new visitor visits to your blog, you don’t want them to disappear after reading only one of your posts.To encourage them to read more and increase your page views,try to include one or two internal links in your text that will link to another one of your posts. This works best when your post link is from one of your popular posts to a newer post. However, make sure your links are inviting.Never ever use internal text link showcasing click here because it will not attract any reader interest, or also doesn’t giving you push in Google indexing. 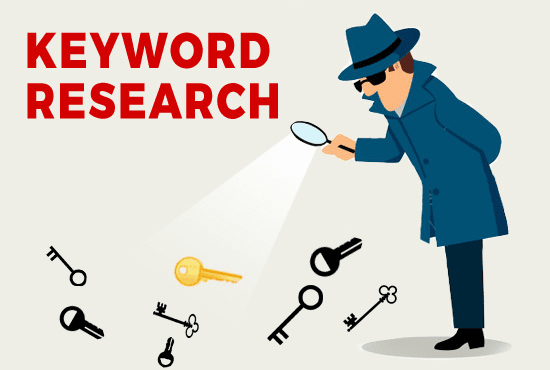 Whenever you start writing on any topic, do some basic keywords research on Google and try to discover certain keywords or long tail keywords that you can include in your title that will help more people find your post. Always remember Search engines do not see a text as humans do. They only work on algorithm. The most important parts of a text page code are what are called heading. They are numbered, and the most common are H1, H2, H3 and H4. H1 is always the title of the post and is almost always set automatically by whatever blog platform you use. Then the indexing robot will check for H2, H3 and H4 tags and understand that these are important and ordered words for indexing. This is again very important tip for The Best ways to increase your blog traffic. As we all know SEO is something which will give your blog glucose. If your blog is SEO friendly that will get good ranking and traffic too. 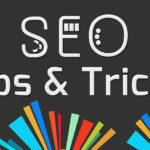 So try to follow SEO tips that will give good rank to blog. By using google this feature you will get to know your traffic source, behavior, origin and many more thing. Which will give you fair idea for next post. 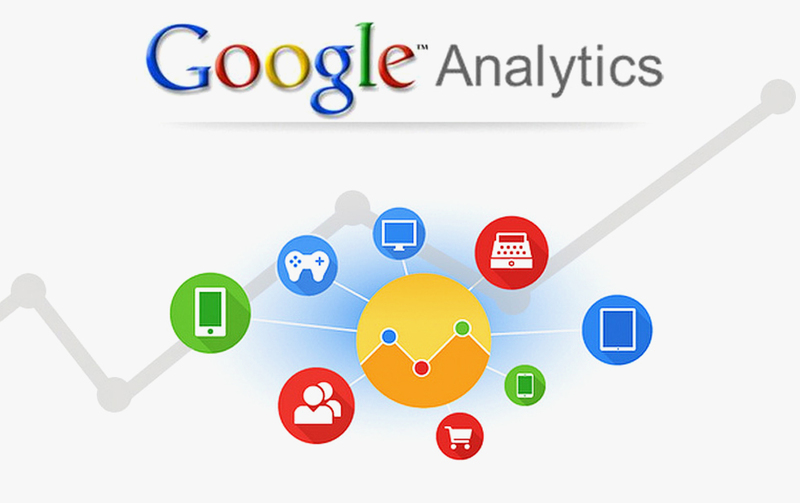 Also by using Google analytics you will get count of traffic/visitors for every section of your blog. 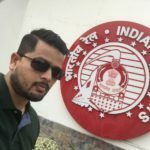 By using this technique you are promoting your brand by share your thoughts on other platform, There are many blogging site who offers guest blogging, by which you can write blogs there and put your blogging link as well so that referral traffic you will get from that particular website. We can consider this technique also The Best ways to increase your blog traffic. As we all know the “Beautiful things always notify”, and this suits exact when we choose themes of our blog. Theme plays a very vital role in terms of traffic, because if design of that particular blog is not looking good then it will not attract repeat as well as fresh audience. When you host a blog after some time you can see a lot of comments. Few are spam, few real , and even fewer are truly fascinating and remarkable. So try to revert on those comments .That will give you extra boost as well as return traffic. We can say that this is also The Best ways to increase your blog traffic, so keep commenting on this. 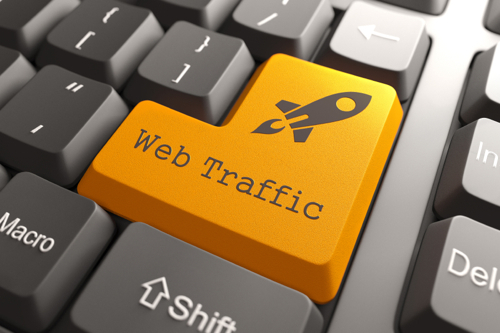 Among The Best ways to increase your blog traffic consistency is one of them. 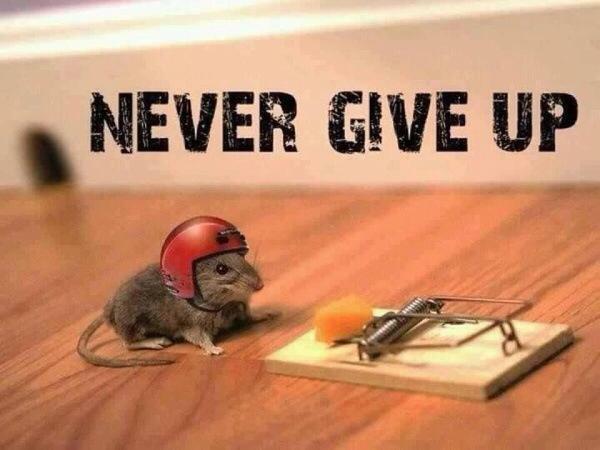 Don’t give up, keep writing. 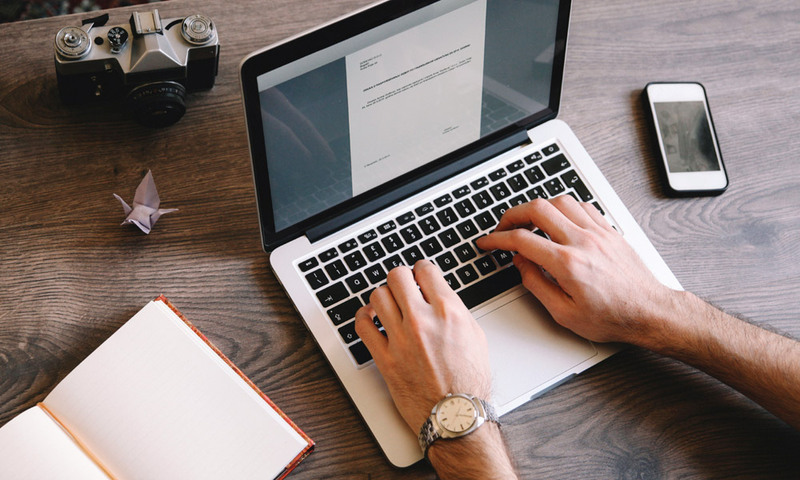 If you regularly write good content surely one day you will get success along with good traffic. And that day will be your first day of success and after that you will never see back if your writing efficiency is similar or with better content. This is really interesting and informative article. Thanks for sharing such an awesome article. 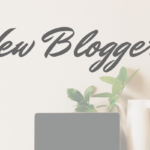 It will help newbie as well as experienced blogger in their blogging journey.